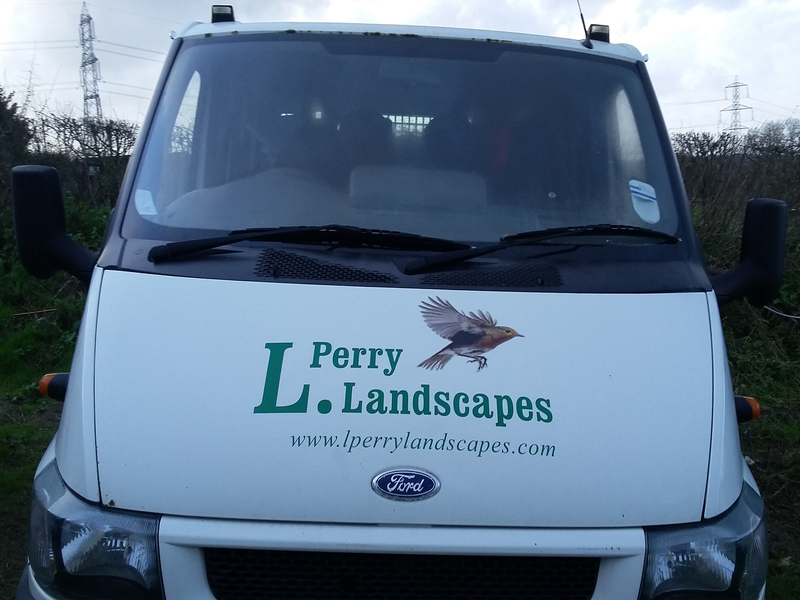 L. Perry Landscapes is an established family run landscaping business in Alton Farnham and surrounding areas, offering a friendly and reliable service. We have various customer testimonials, samples of which can be seen on this site, and full copies are available on request. Much of our business comes from personal recommendations, a fact of which we are justifiably proud. We are experienced professional landscape gardeners covering Alton Farnham and surrounding areas. Need a Landscape Gardener Alton Farnham and surrounding areas? Call Us. 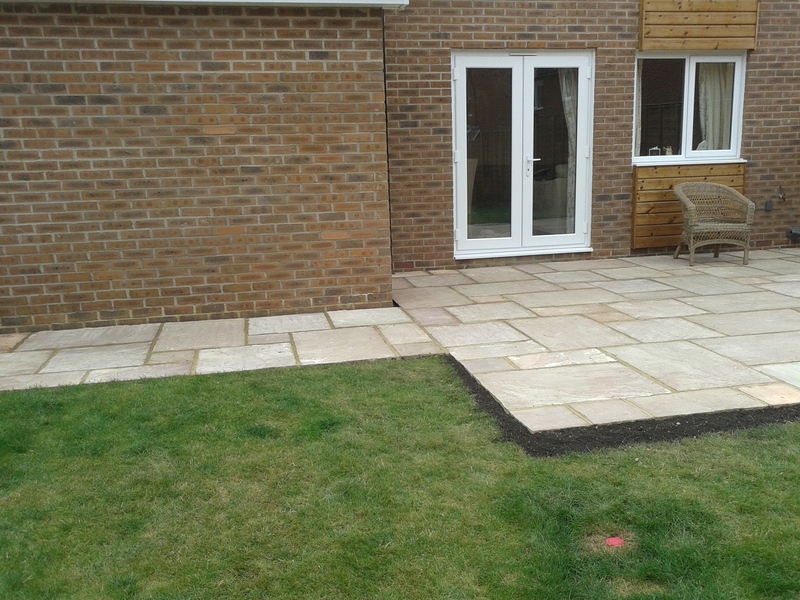 We offer the full range of landscape gardening services for Alton Farnham and surrounding areas. Our company prides itself on the quality of our work and on the satisfaction of our customers. We can fulfil your landscapine gardening needs, whatever they are. We would be happy to have an informal meeting to discuss your requirements and see how we can help you. Whatever you are looking for we offer a fully guaranteed free estimate services. We will map out your requirements and give an itemised estimate for your consideration. As established landscape gardeners in Alton Farnham and surrounding areas, offering the full gardening service, we understand our customer's needs. If you have a vision, we can make it a reality and you can have your dream garden. 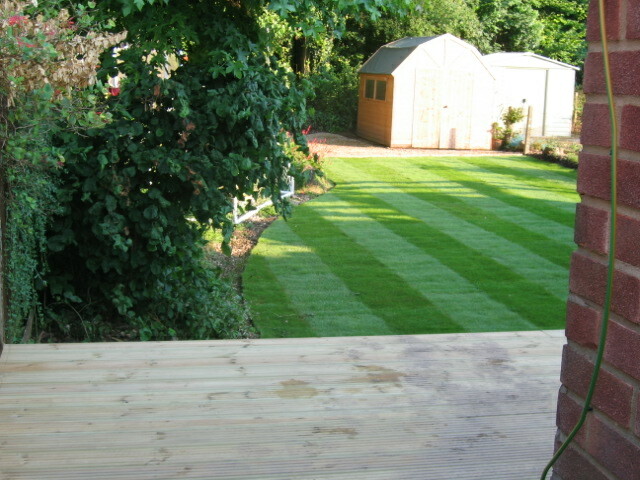 As garden designers we will work with you to have your garden looking as you want it. We offer the full garden landscaping service and are more than happy to discuss your ideas and work with you to bring them to life. Landscaping your garden can be a daunting task, but we make light work of it, using our many years of experience. Here at L.Perry Landscapes we will look at any job that you would like us to consider, and operate a free no obligation consultation and quotes policy. If you are looking to give your garden a transformation we would love to talk to you, you'll find us very helpful and friendly and can advise on garden clearance. We have been bringing our landscape gardening expertise to local gardens for many years now and have a growing reputation in the area. Our landscape gardeners work throughout the year and can perform the many tasks that are required month by month. This means that your garden gets the attention it needs to give you the full benefits throughout the whole year, and you see the beauty of the seasons. 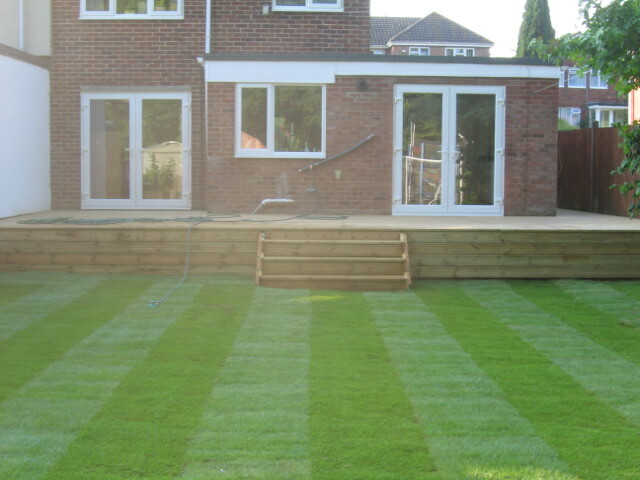 If you are looking for hard landscaping our landscapers are able to deliver results whatever your needs. We can work on large garden refurbishments or lay a path to enhance the appeal of your displays. You'll be pleasantly surprised by the value of our services and the sparkle that we can bring to your property. Call us for an informal chat, we're always more than happy to discuss your plans and how we can bring them to life. We specialise in patio building and can help you with design and concept, or work to your plans. This is an area of expertise. 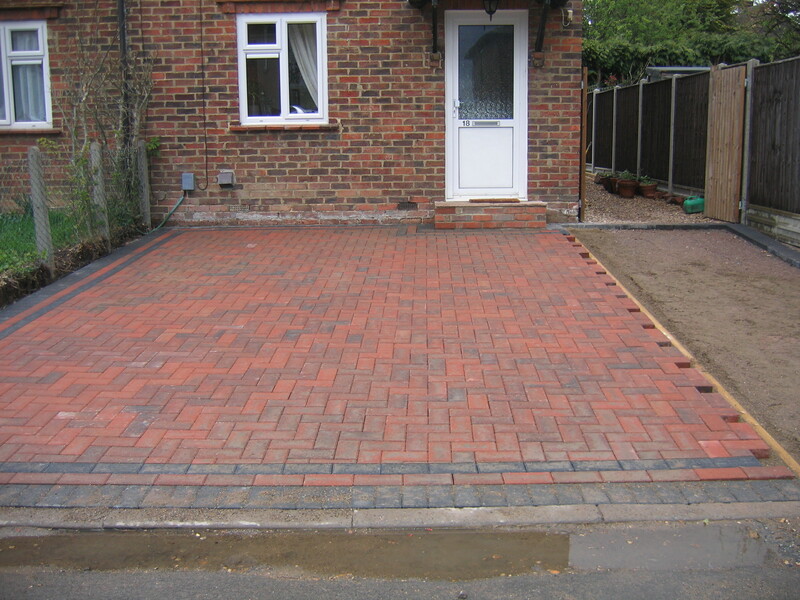 We can build a driveway to whatever specifications you may have, from gravel to ornamental block paving. 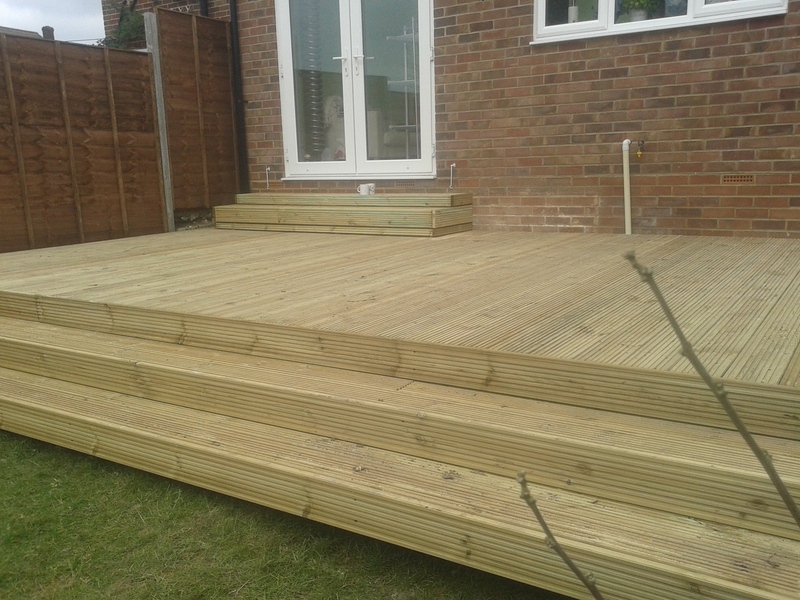 With years of experience under our belt we can help you design your decking area, build it and advise on the best way to maintain it. At L.Perry Landscape Gardeners we pride ourselves on our work which is crafted from many years of horticultural experience. But not only do we create living landscapes we also provide hard landscaping services, that is we can build features to blend in and compliment your garden. Stonework can add an added beauty to a garden and this can take many forms from water features to footpaths, each adding their own take on the landscape. With our years of trading experience in and around the Alton Farnham and surrounding areas area we have got to know the ground conditions and what will work with gardens in the locality. Other services we can offer are fencing, supplying and fitting quality garden fences of all shapes and sizes, and supplying and fitting of water features. Ponds and fountains add another dimensions to gardens and we can advise and help with design on these features, adding inspiration to your vision. Please feel free to contact us for an informal discussion to find out how our landscaping services can enhance the beauty of your garden. Although Alton Farnham and surrounding areas had extensive building works and redevelopment during the 1960's, evidence of the old town can still be found. For example the town's St Michael the Archangel Church dates from the 16th century and boasts certain Royal Arms inside including those of Elizabeth and William 3rd. Just outside of Basing stoke you can find The Vyne which is a fine example of a house dating from the 16th century. Amongst it's noted features are linenfold panelling and a magnificent gothic painted vaulted ceiling. Added to this is a Tudor chapel which adds to the flavour of history that it gives to the area. Old Basing is a quaint village to the east of Alton Farnham and surrounding areas which has narrow streets and lanes giving it an ancient feel. The ruins of Basing House can be found there, which was once the biggest dwelling in private ownership in the land. Water features come in all shapes and sizes and can be added to any sized garden. We can supply and fit anything from a waterfall to a large deep garden pond to keep fishes. Fountains can add a touch of class to a garden and also be a focus around the which the rest of the garden can be designed. We have a long history of fitting fountains in Alton Farnham and surrounding areas and pride ourselves on what we have previously helped design and build. Speak to us about what you are looking for in a water feature and we will help you bring your dreams to life. You will never find a more relaxing part of the garden than that which has a water feature. Block paving is becoming more and more popular to enhance the looks of gardens, patios and driveways, and the increased production has meant a reduction in prices. This price reduction has made these types of paths and driveways very popular around the country. 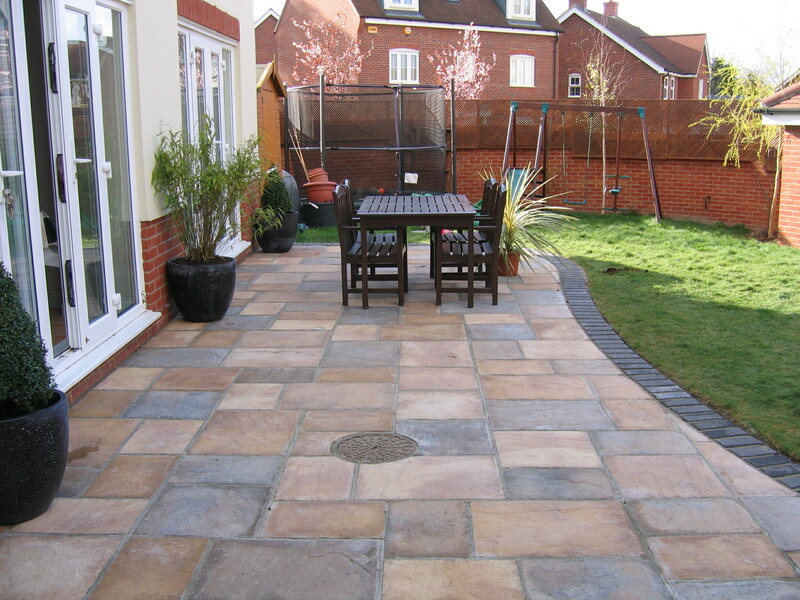 We can lay block paving drives, patios and pathways, a feature which is an instant enhancement to the look of a property. Our Alton Farnham and surrounding areas block paving service includes free consultations plus a free quotation so as you know exactly what it will cost. There are a variety of blocks that are available which come in all shapes and sizes, and we are more than happy to visit you and discuss what would be best for your property. Garden plants need to be selected not only for their looks but also for the style of your garden, some may need full sunlight, whilst others flourish in the shade. The sunlight hours in your garden are a major factor in deciding when planning the positioning of plants. Our years of experience as gardeners in Alton Farnham and surrounding areas has given us a wealth of knowledge that we share when planning your vision for the garden. We will be more than happy to talk with you and discuss what you are looking for, call us now and we will visit you in your home. We offer a full no obligation, consultancy service and will leave you with a quotation and ideas.